We all know very well that the smart digital assistant Siri of the tech giant Apple has not been developed from scratch by the tech giant Apple itself. Yes, it created by a startup that the tech giant Apple bought in 2010 for $200 million. But, according to the latest reports, recently, the last co-founder of the smart digital assistant Siri of the tech giant Apple has resigned from Apple. Contrary to the popular belief, Siri has not been developed from scratch by the tech giant Apple. The smart digital assistant Siri of the tech giant Apple was actually created by a startup that the tech giant Apple bought in 2010 for $200 million. With the deal, the creators of Siri went to work at the tech giant Apple, but none of them are still there: the last one, Tom Gruber, had his exit announced recently. Siri was founded by Gruber and two other people: Dag Kittlaus and Adam Cheyer. But they both only stayed for a few months at Apple, probably because they did not like the directions the project took there. But they did not leave the area: under Kittlaus’ leadership, the pair announced in 2016 a new assistant named Viv. Months later, the company was bought by the South Korean giant Samsung, which has been employing the technology created there at Bixby. 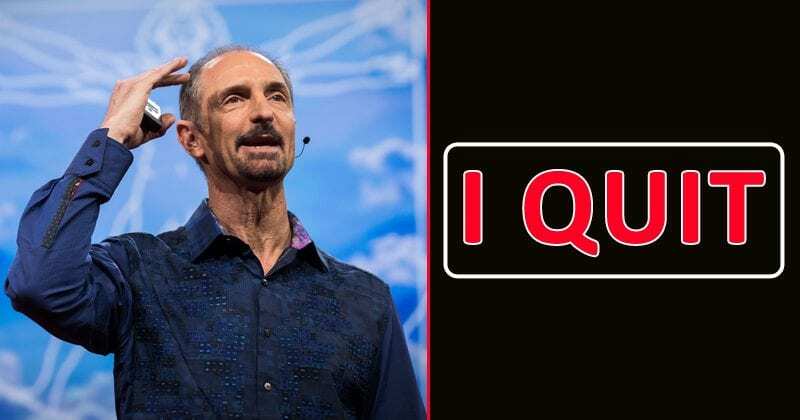 With extensive experience in areas such as artificial intelligence and robotics, Tom Gruber was the only one of the trio who continued at Apple. He took over the role of Siri’s advanced development group leader. But the position no longer belongs to him. From now on, Gruber intends to dedicate himself to interesting personal matters such as photography and ocean conservation. The reasons for Gruber’s departure are unclear, but the decision is likely to be related to the arrival of John Giannandrea to Apple, a specialist who until recently was a leader in artificial intelligence at the tech giant Google. Giannandrea was hired just to lead the division responsible for Siri and therefore reports directly to Tim Cook. However, the tech giant Apple does not comment on the subject, but possibly there was no synergy between Giannandrea and Gruber, a situation that may have contributed to the latter’s departure. The tech giant Apple needs to change the direction of the division. In comparison with wizards from rivals like Amazon and Google, Siri lags behind in performing certain tasks. Not surprisingly: former Apple employees reported a few months ago that, in addition to technical issues, conflicts within the company hampered the assistant’s advancement. However, Giannandrea is going to make the environment more pleasing or not, it is not yet known. But technically, his presence is quite promising, as his specialties are the area of natural language processing, one of the skills in which Siri is most deficient.